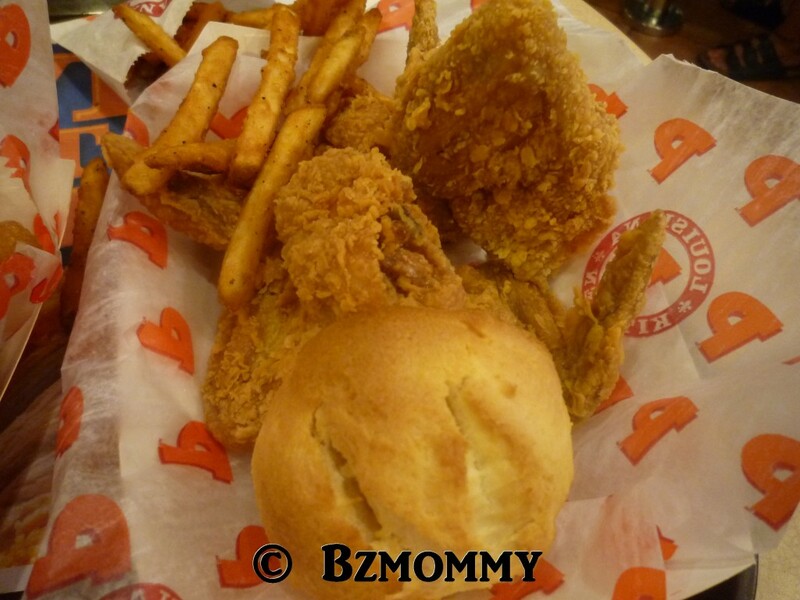 I bought 2 Popeye’s deals from deals.com.sg – paid for $10 for $20 worth of food. 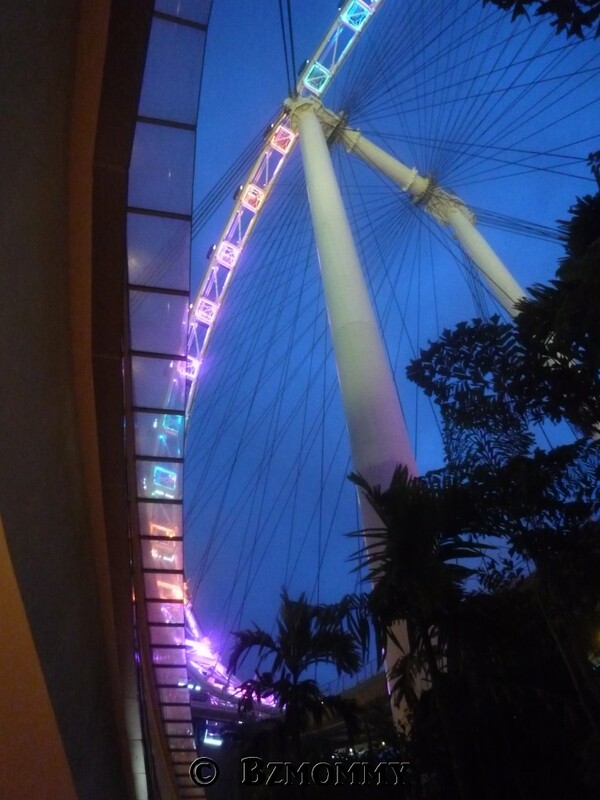 The outlet in Singapore Flyer is quite big! 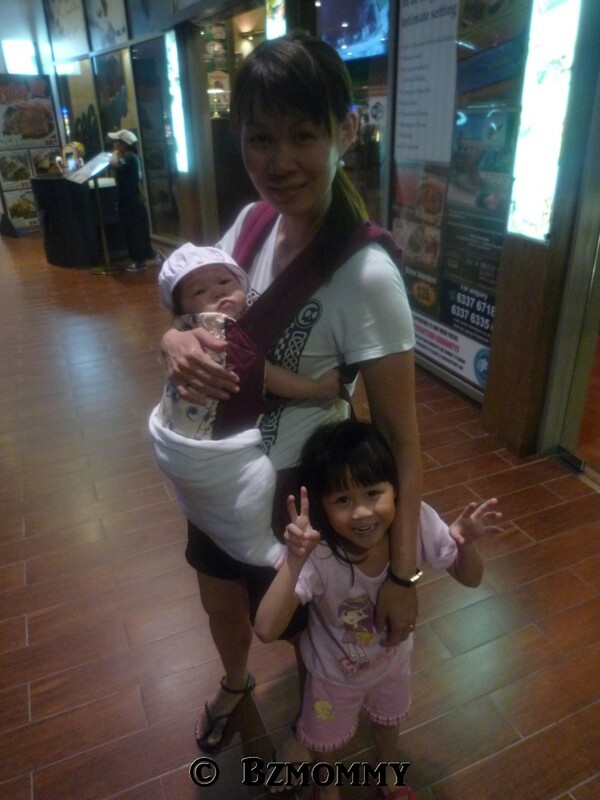 It seems to be the only fast food restaurant in the premises of the Singapore Flyer. This is my $20 worth of food for the 3 of us (plus a fish burger and 2 drinks are not in the picture). The deal is quite worth it! 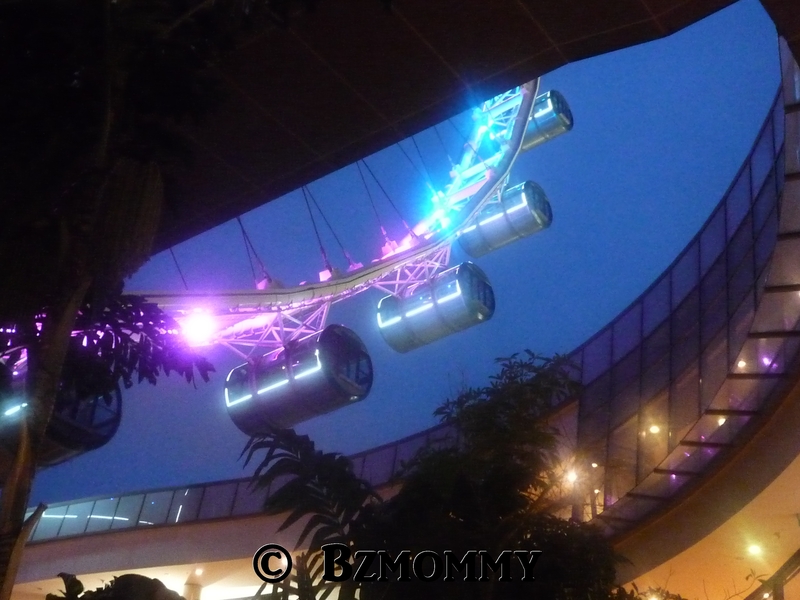 This is our first time visiting the Singapore Flyer…there’s a flea market on the bridge that link from the carpark area. There’s a Koi pond just below the Flyer and there are bread packed in small capsules for sale (to feed the fish). Finally has the chance to stand below the Flyer ….. 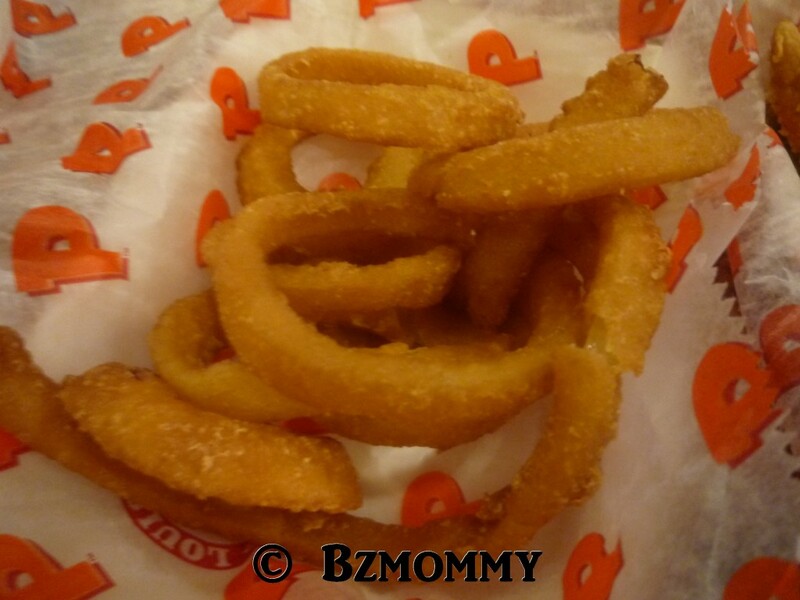 This entry was posted in Food, Singapore and tagged Food.